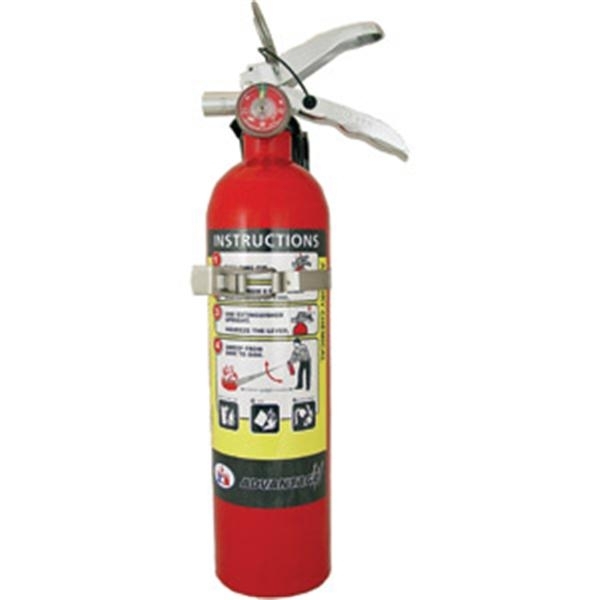 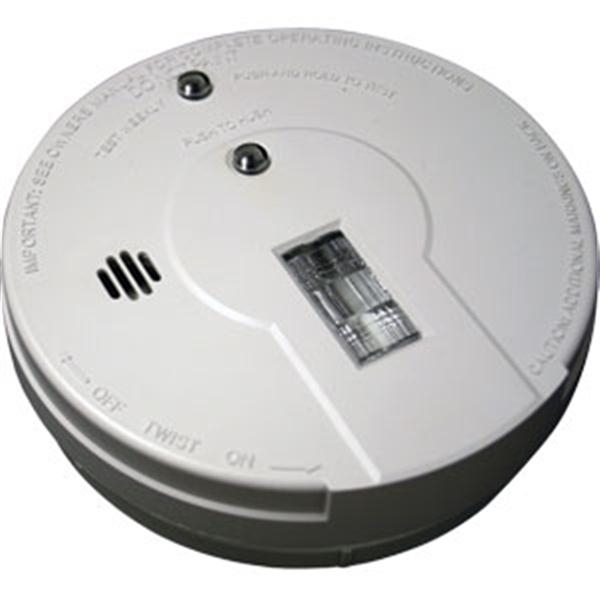 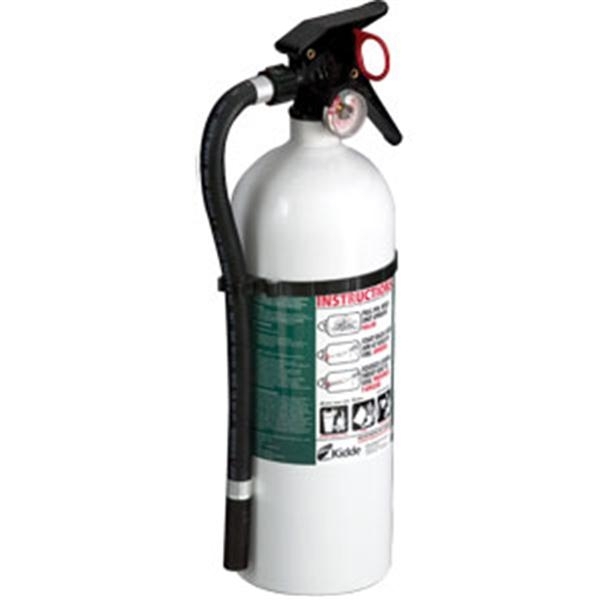 These new Badger Advantage Fire Extinguishers are faster to service, thanks to their large neck opening and square thread design, and come with easy-to-read two-piece nameplates. 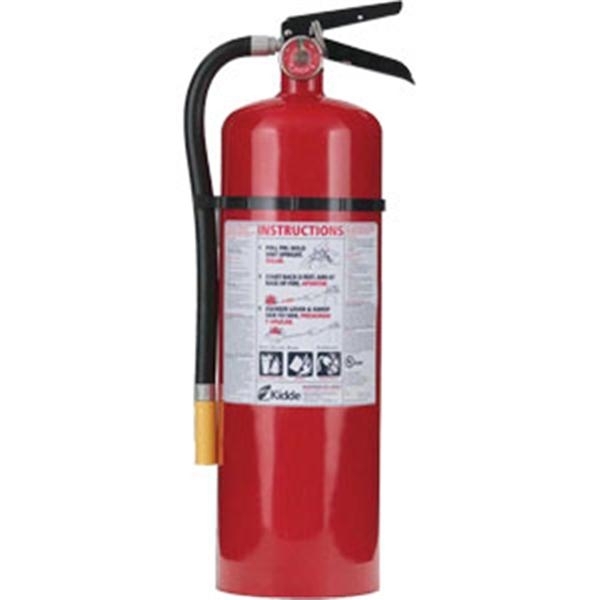 These new Badger Advantage Fire Extinguishers are faster to service, thanks to their large neck opening and square thread design, and come with easy-to-read two-piece nameplates. 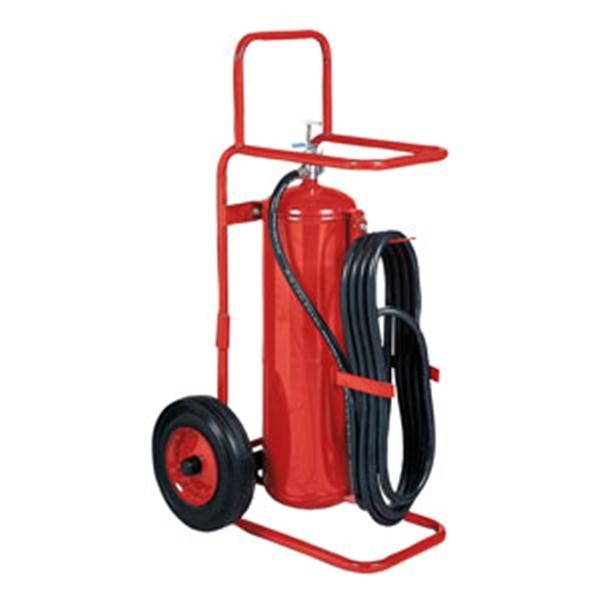 Other features include a heavy-duty metal siphon tube, no-scratch hose straps, and large pull pins for easy removal.